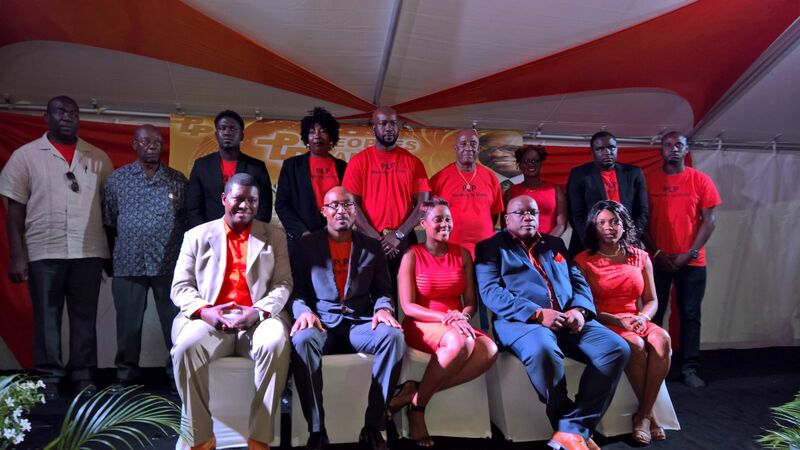 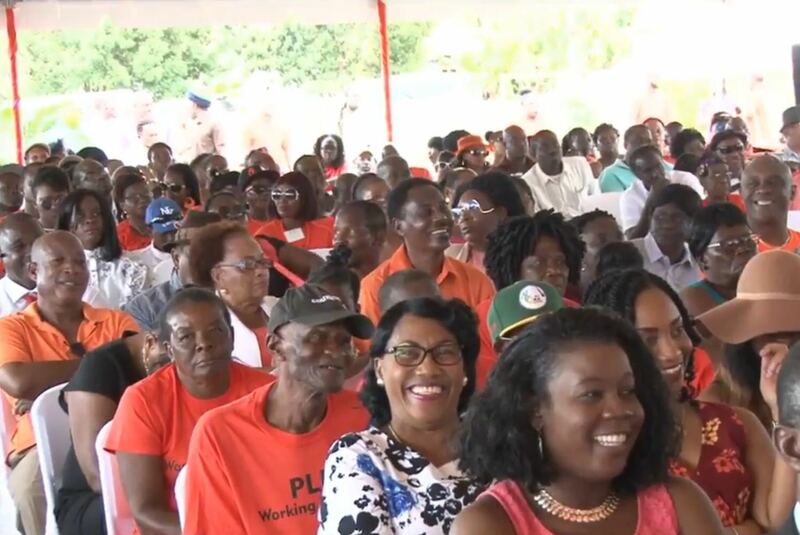 The Historic inaugural convention of the PLP –Peoples Labour Party has seen an unprecedented number of young persons becoming official members of then new but major political party in the federation. 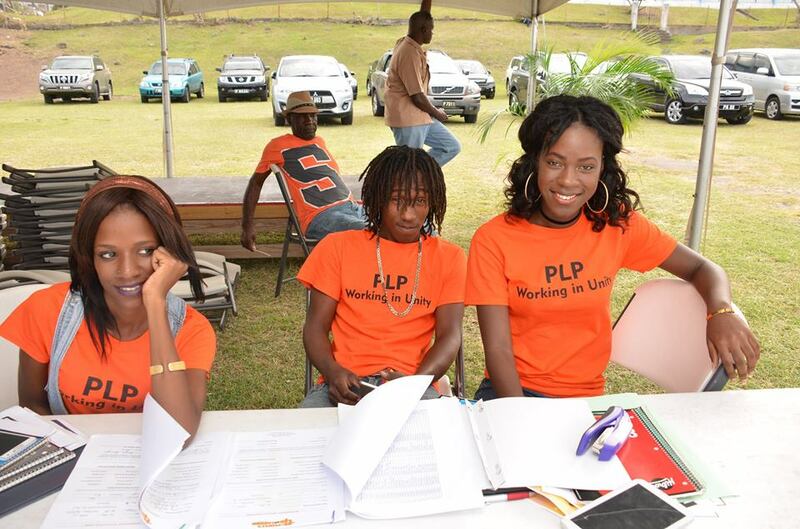 In the lead up to the convention hundreds of young persons signed up as official fully paid members of the 4 year Old PLP. 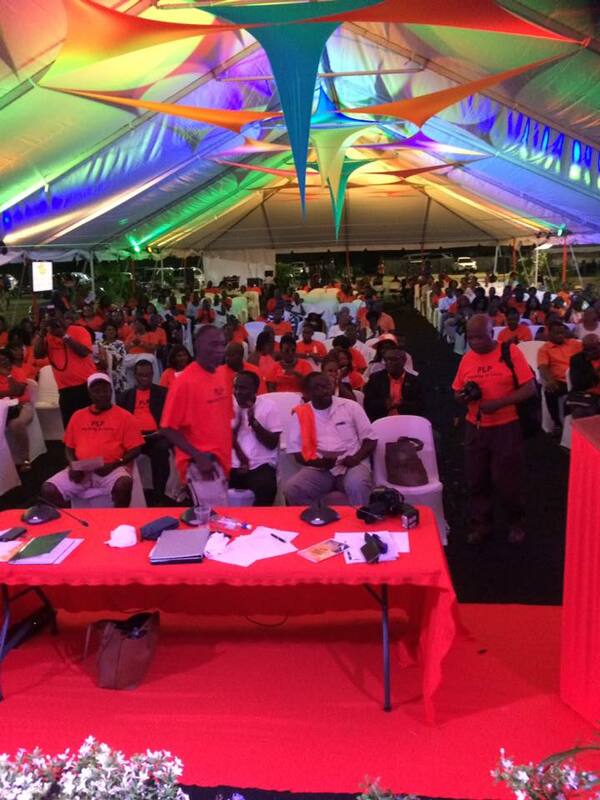 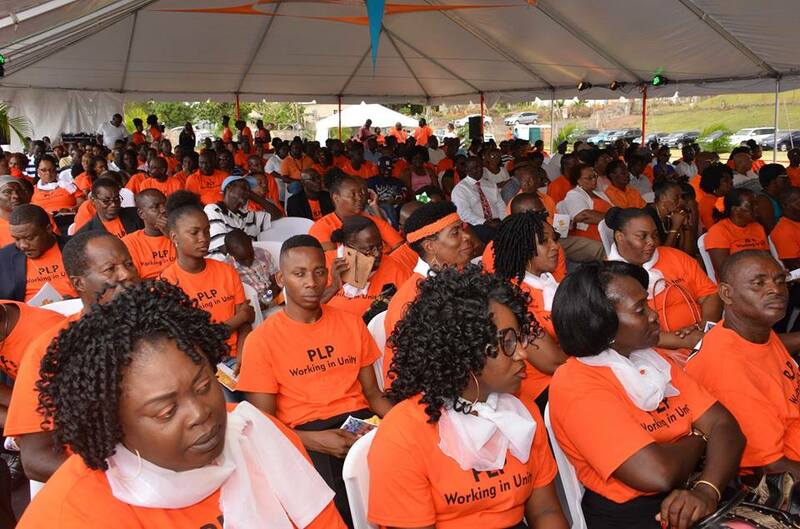 The Party’s extremely successful membership drive in the 6 weeks leading up to convention saw hundreds of persons signing up as official members with most of the new members being persons under the age of 35. 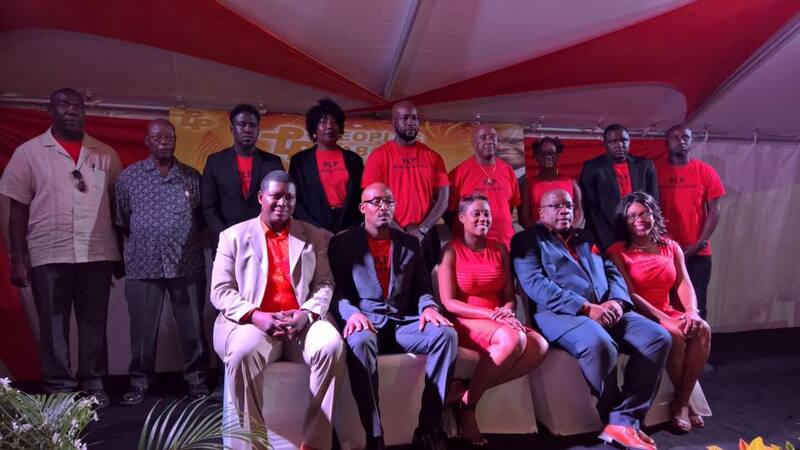 The Party’s new Executive also reflects a greater presence of youth and women . 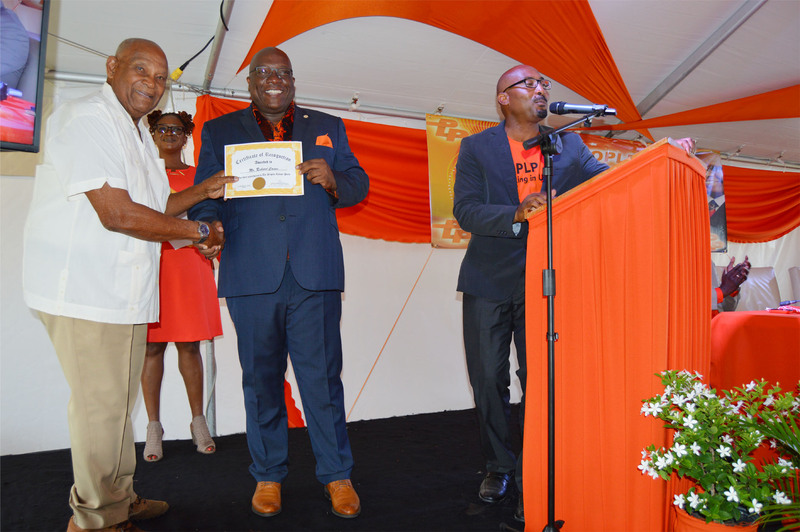 Prime Minister Harris in his convention speech highlighted the fact that a number of amendments were made to the constitution to ensure a greater influence on the party’s direction by a wider cross section of the rank and file including and most significantly young people. 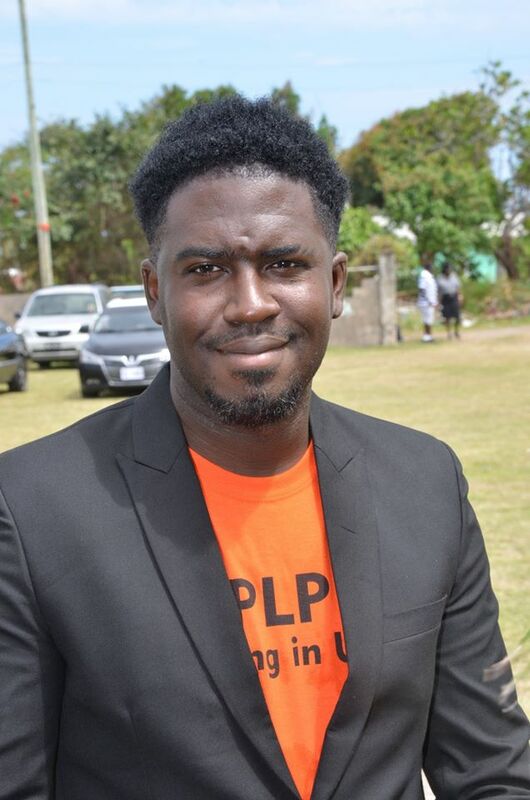 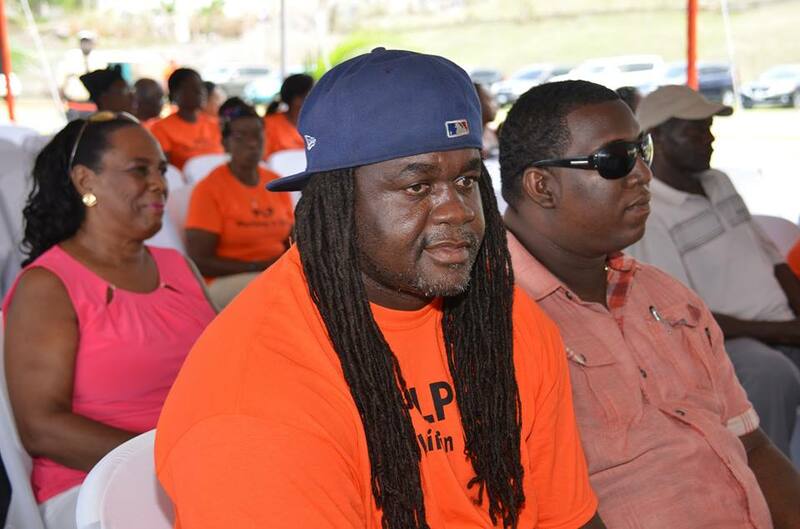 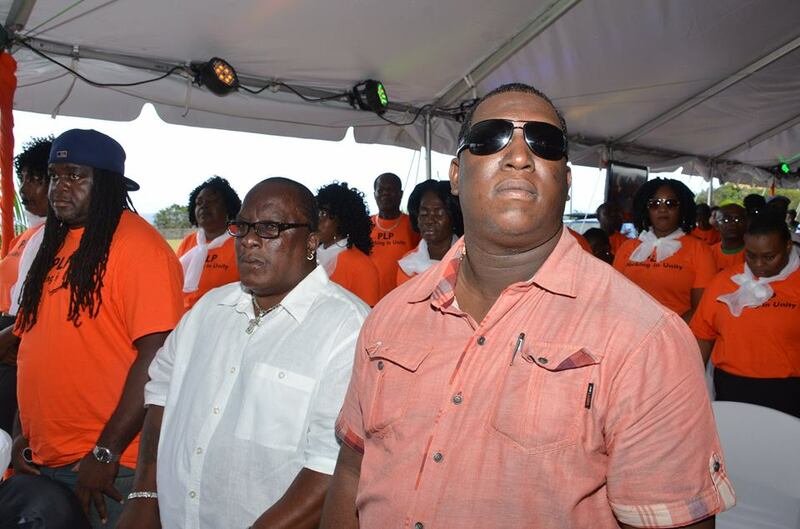 There are two person now on the executive representing the Party’s youth Arm in Damian Weekes and Manaases Huggins. 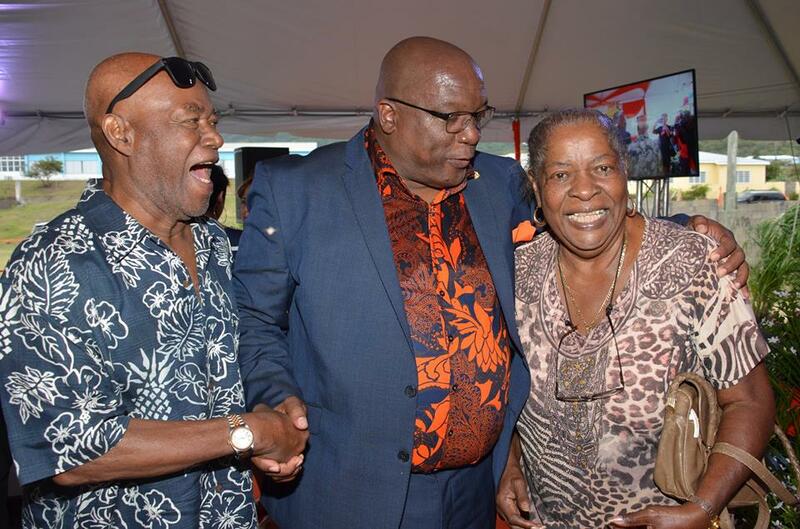 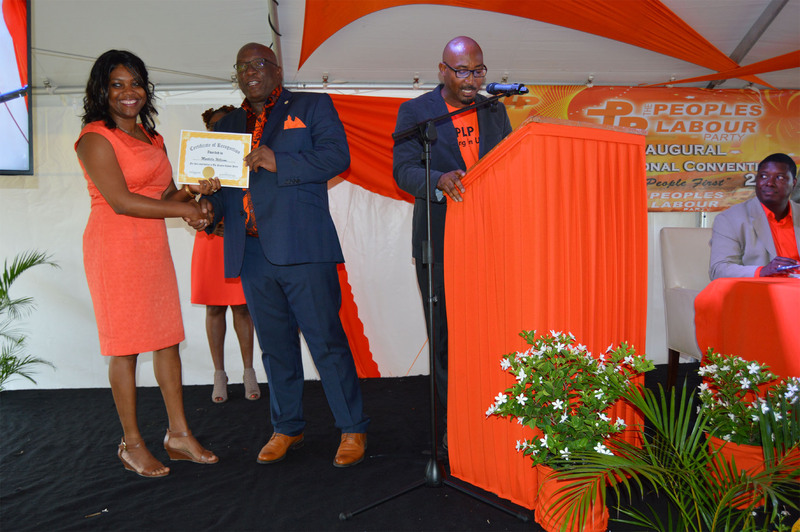 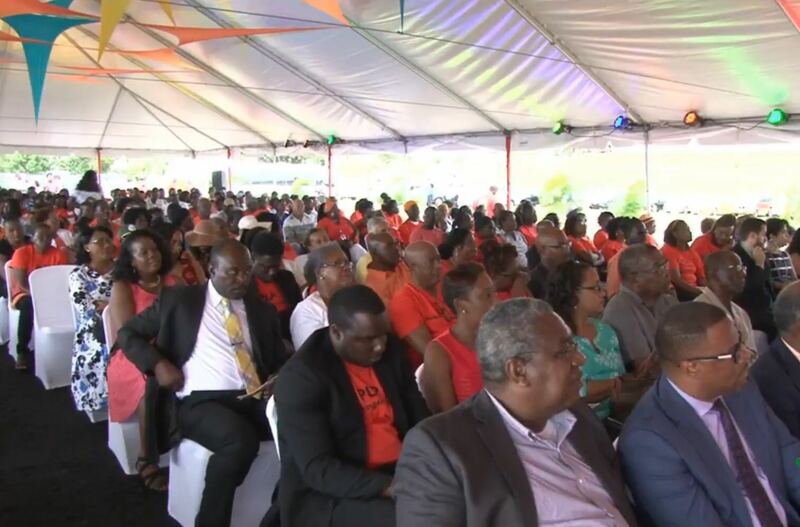 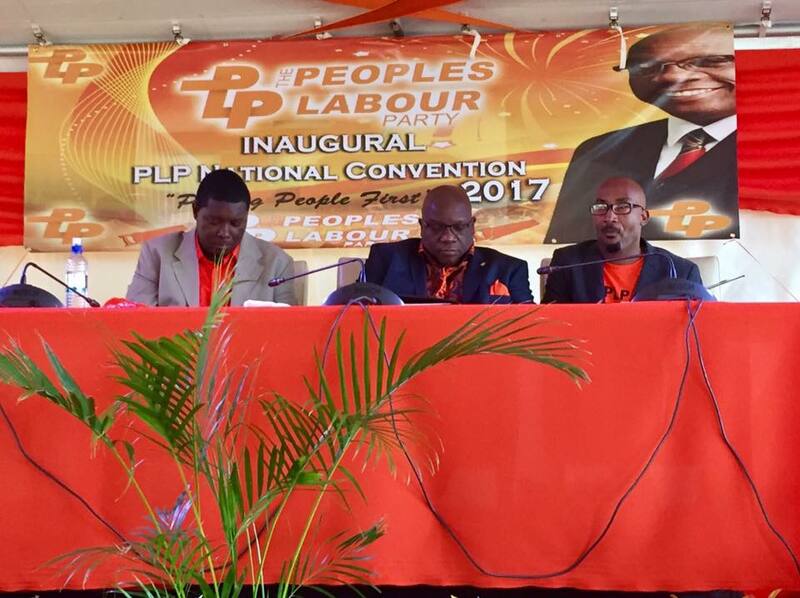 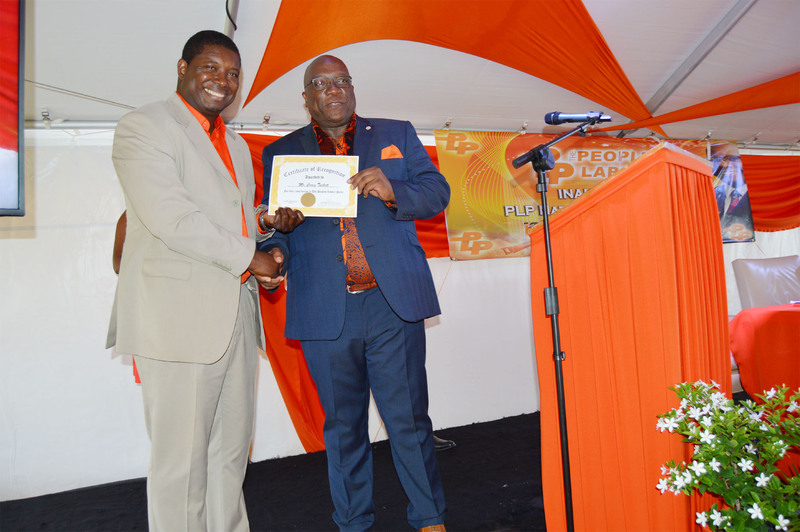 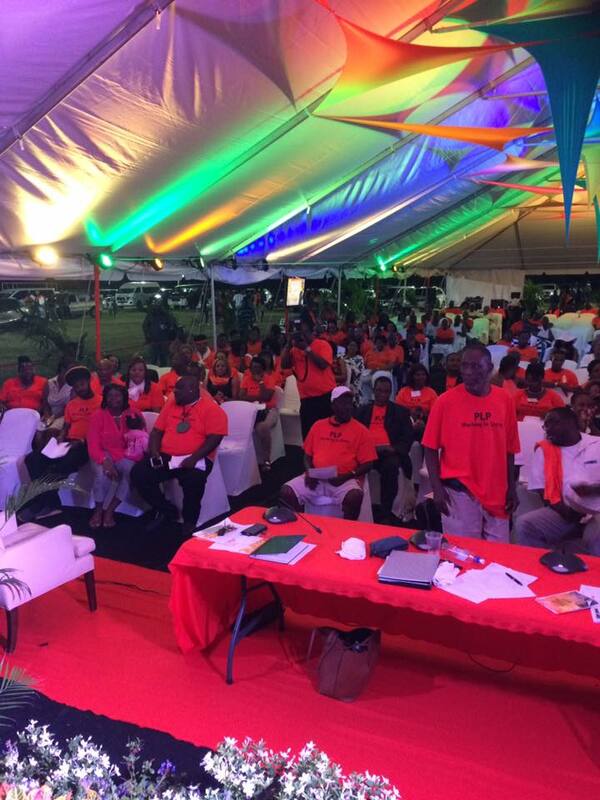 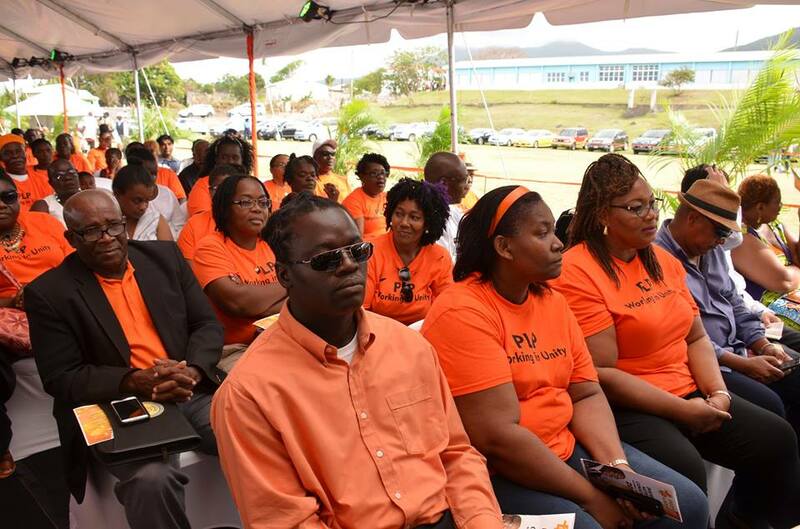 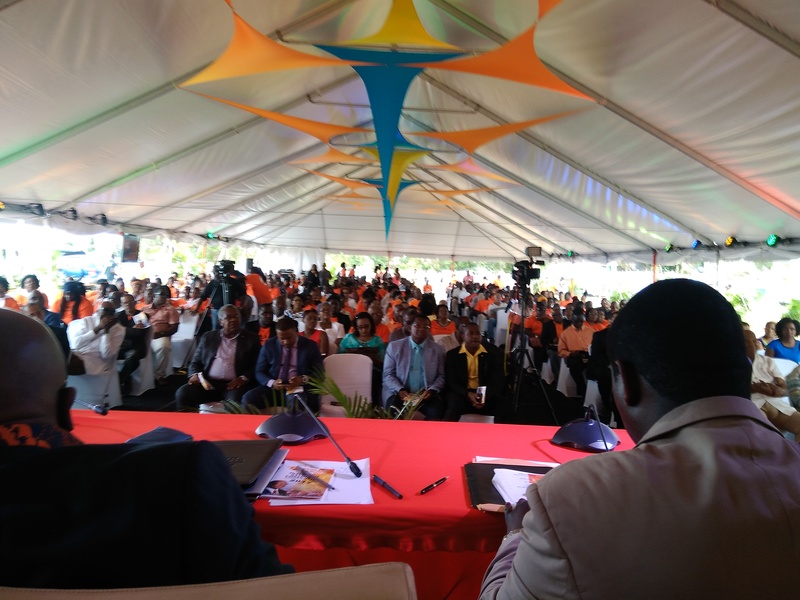 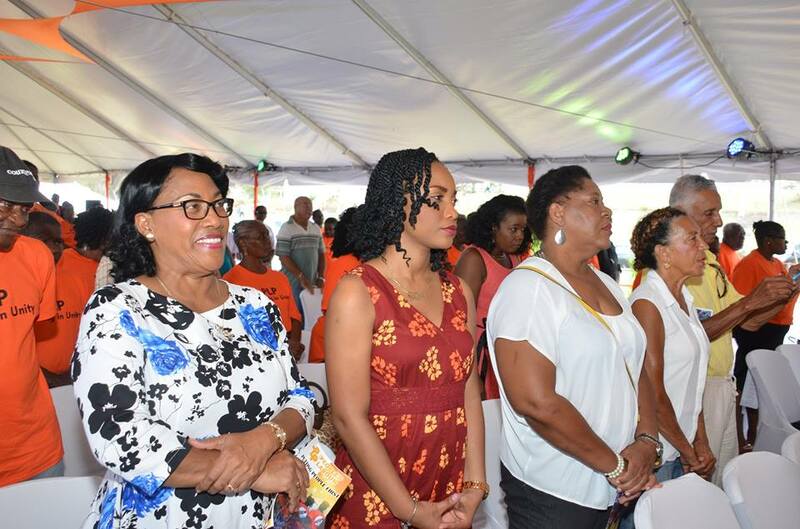 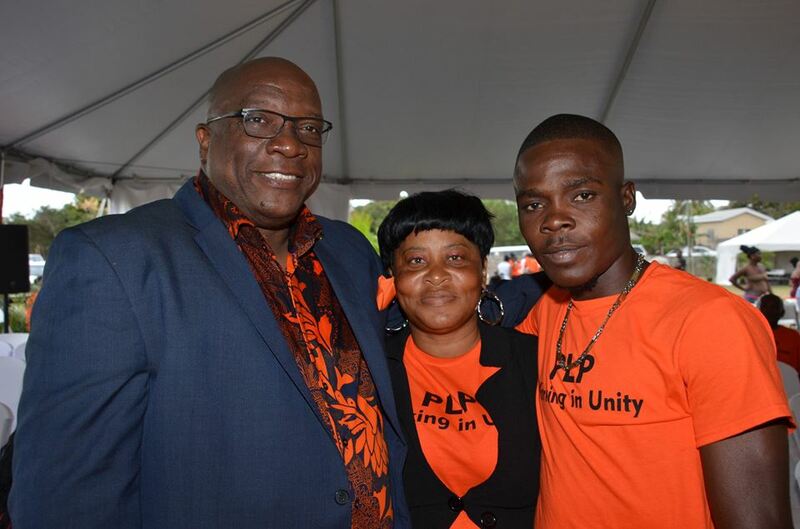 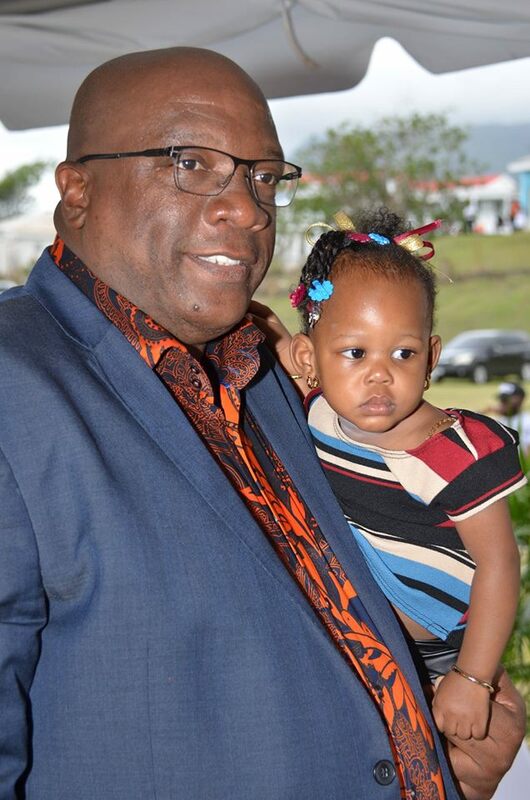 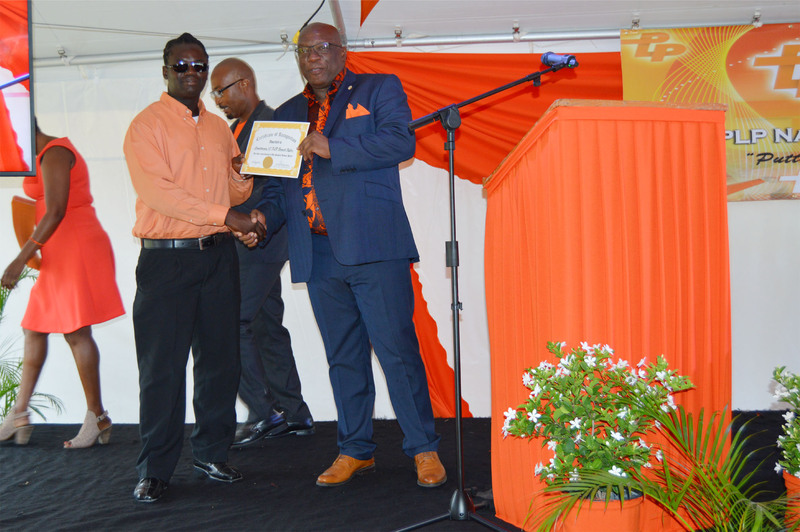 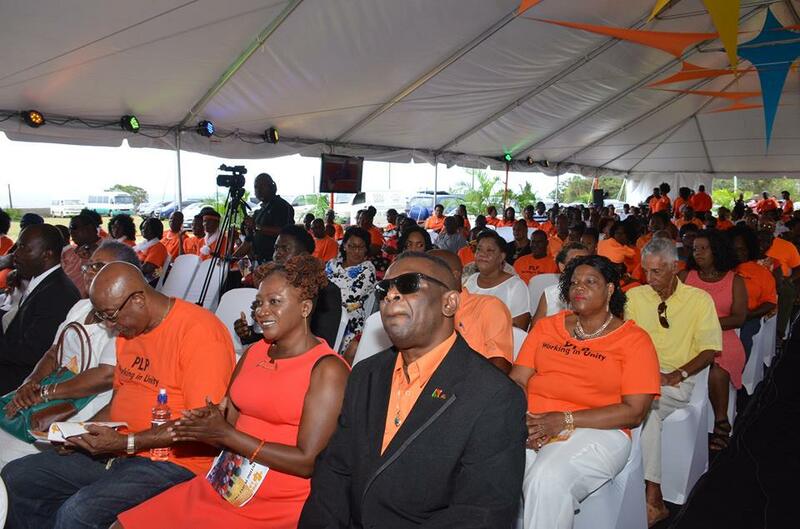 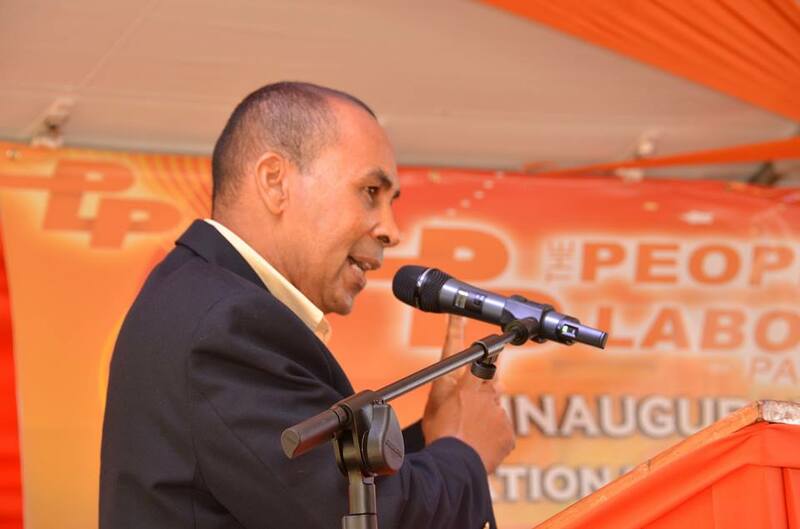 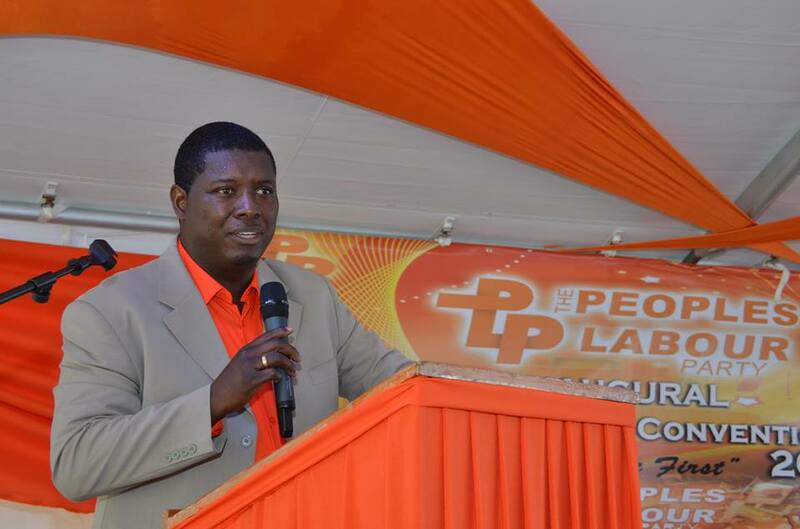 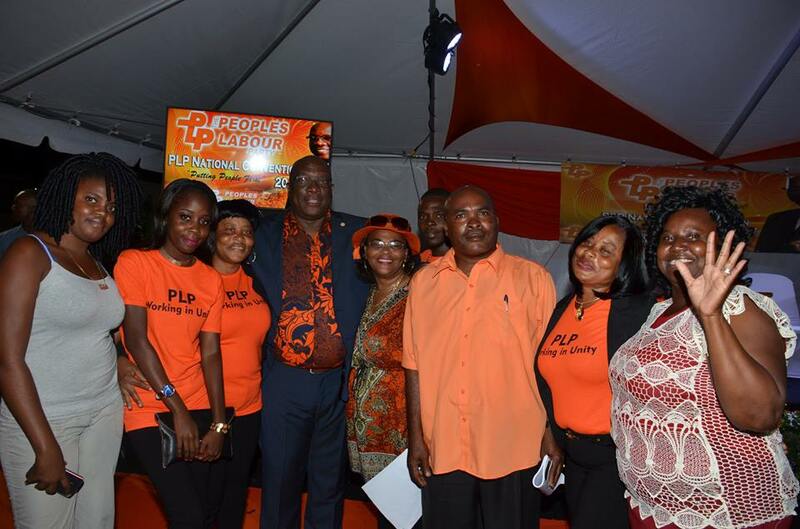 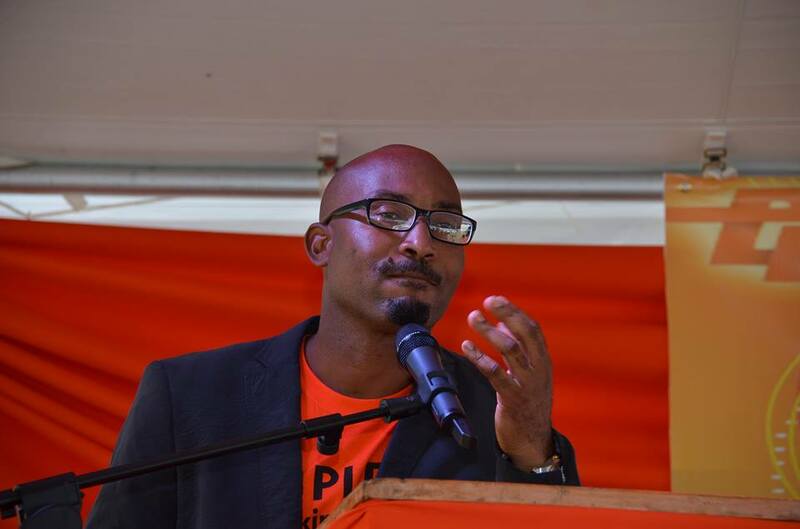 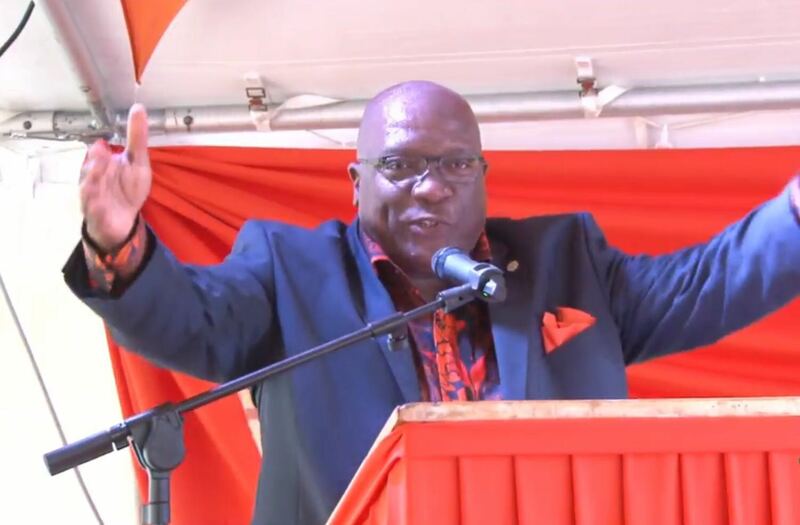 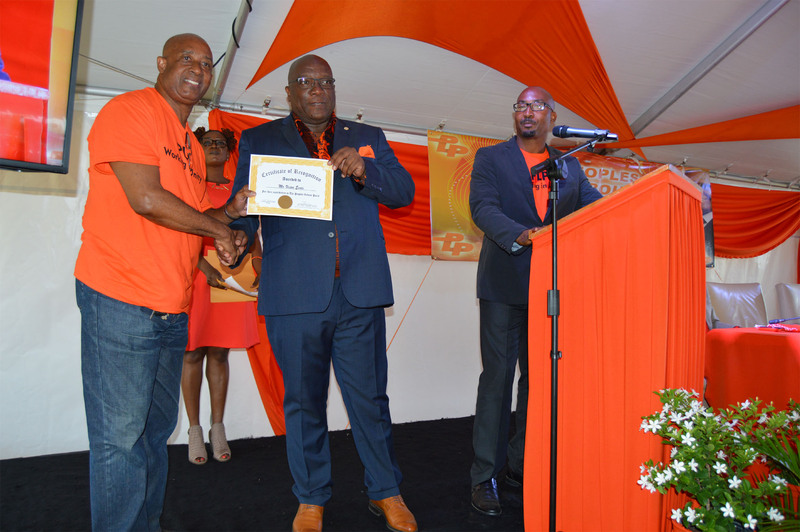 “We have strengthened the office of the Party Executive to provide for a broader range of skills, talent, knowledge and expertise so as to guide, direct, advise and organise the Party,” declared Party Leader Prime Minsiter Dr. Timothy Harris at the PLP Inaugural Convention . 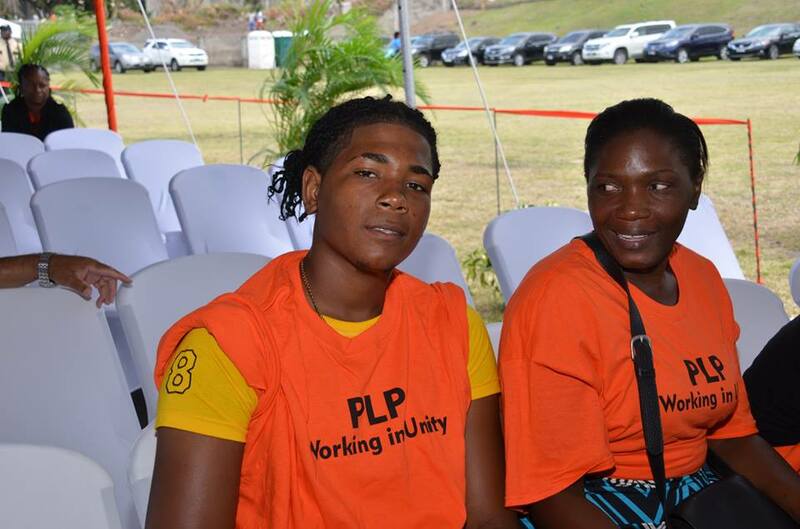 Young people will no doubt have to play a vital role in the party moving forward to ensure the party’s longevity. 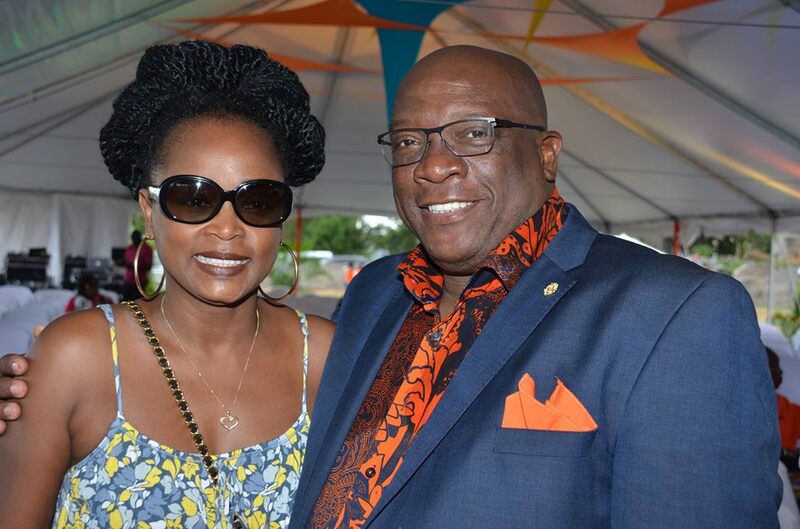 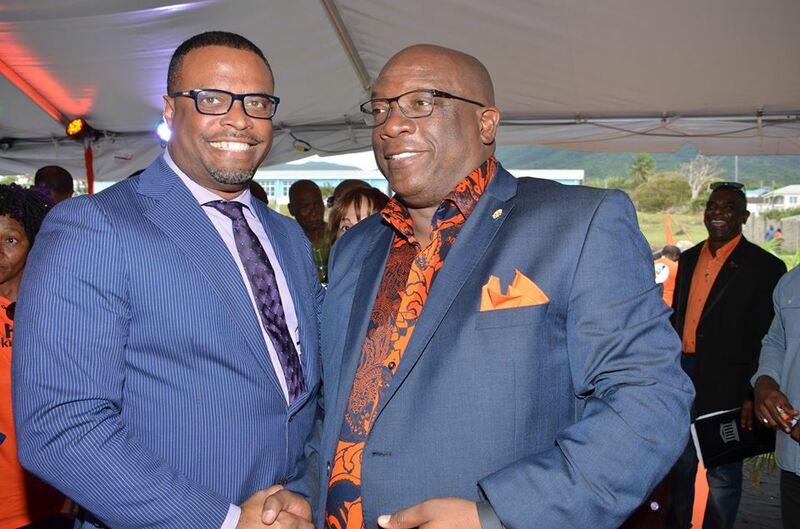 In the weeks leading up to the convention the Party Leader Dr. Harris and the Deputy Political Leader Hon. 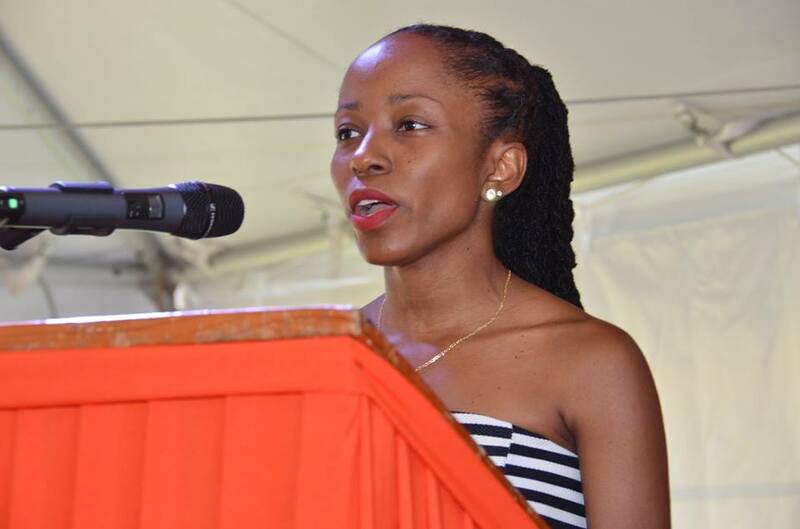 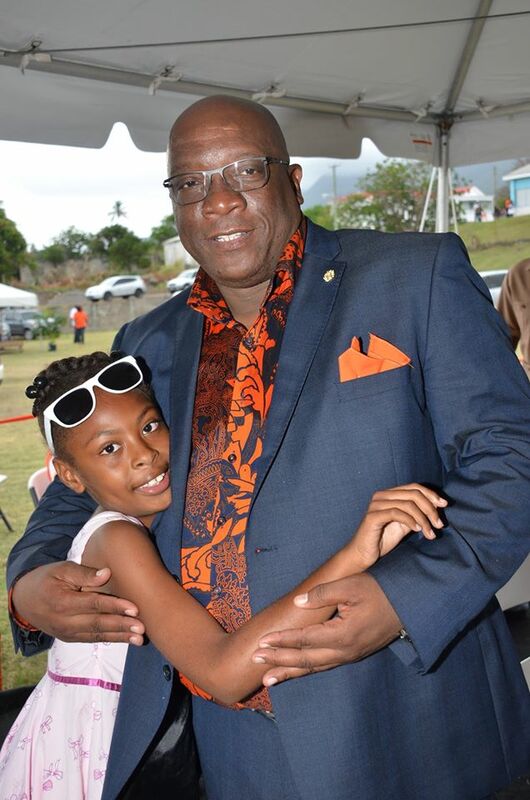 Akila Byron-Nisbett met with scores of young people throughout the island in a number of different forums including breakfast meetings, one on one meetings and social media and encouraged the young people to play a more active role in the political landscape and direction of the country and their future. 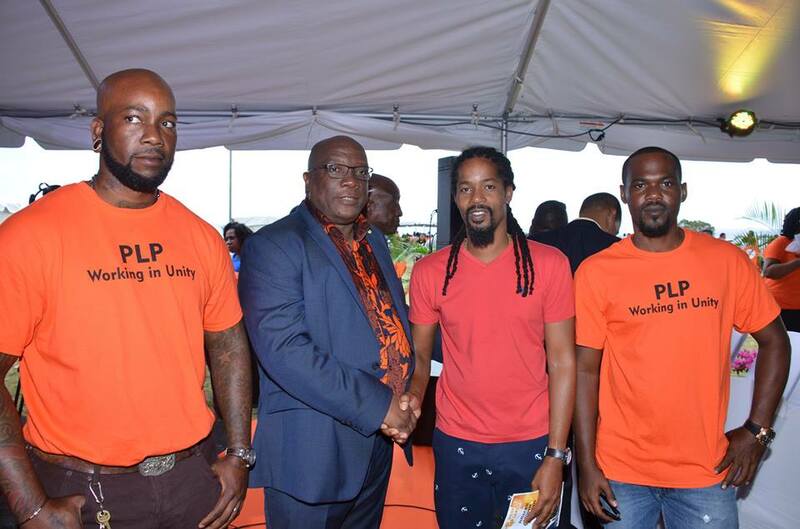 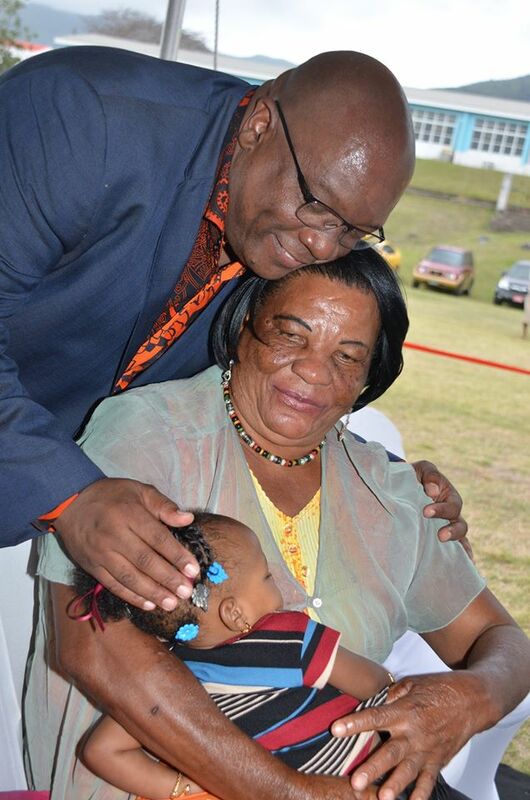 In a recent interview The PLP Political Leader Prime Minister Harris opined that the enthusiasm to join the party by young persons would make the Peoples Labour Party an invincible force in the next general elections and he encouraged all those who have not yet signed up to go to the PLP Secretariat which is located at Main Street in Tabernacle and is open from 9 am to 5 pm daily including on Saturdays.